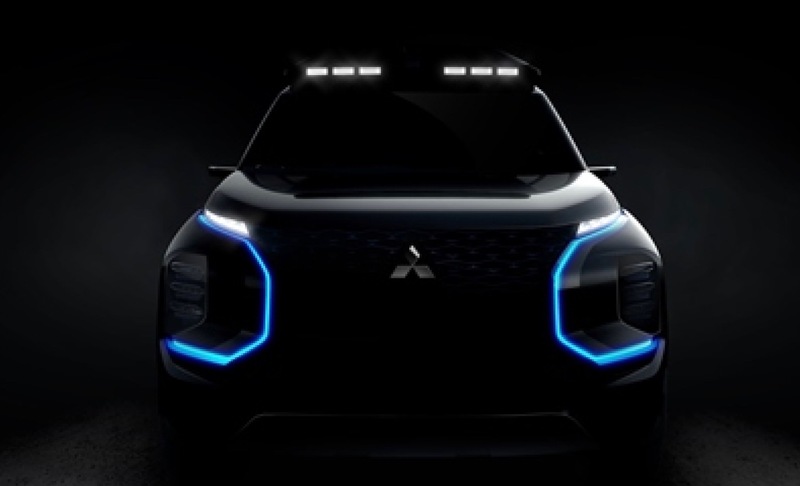 Mitsubishi has announced that it’s bringing a new concept to the 2019 Geneva Motor Show in March. The Engelberg Tourer concept is an electrified SUV concept. The single teaser of the Engelberg Tourer concept previews its front fascia, which looks similar to 2016’s GT-PHEV concept. Mitsubishi will likely release more teasers of the Engelberg Tourer concept ahead of its debut in Geneva, so stay tuned.